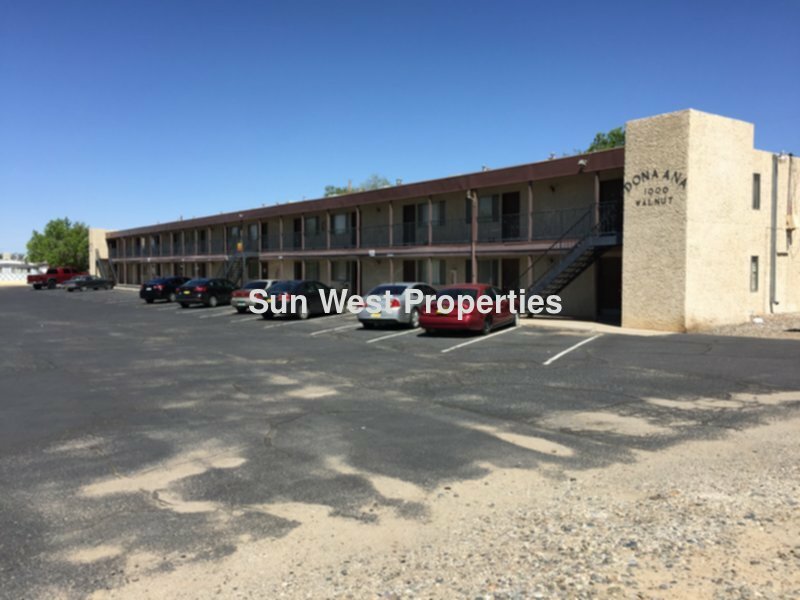 Residential Rental Listing 1 bed 1 bath in Farmington, NM. Newly renovated! All utilities paid! Laundry on site! Newly renovated unit!